Yes, you read the bottle correctly: this is 192 proof. Perfect in the kitchen for all of your infusion purposes whether it is limoncello, bitters, seasonal fruits or beyond. 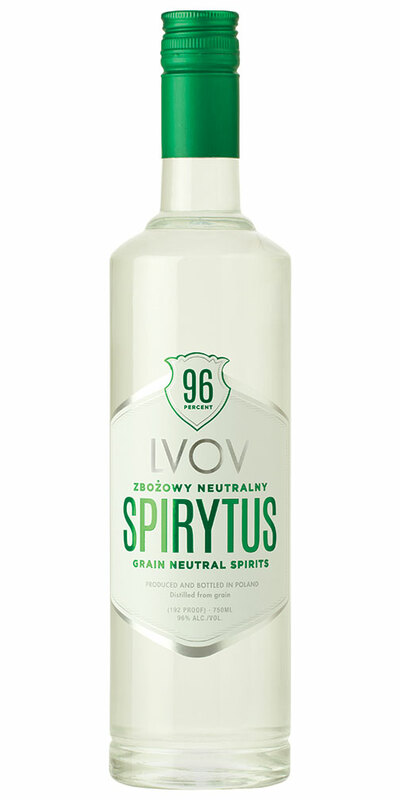 Notify me when Lvov Spirytus Grain Neutral Spirits is back in stock.